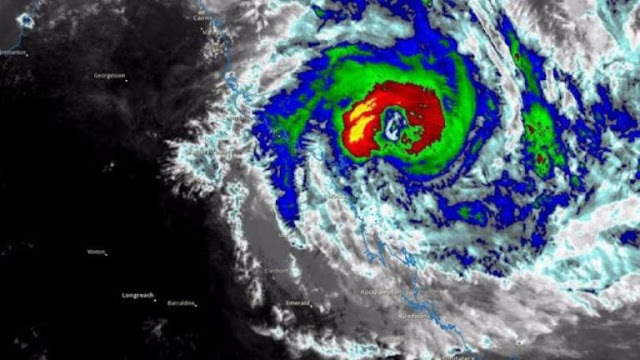 We are happy to say we have dodged a bullet and Cyclone Debbie had moved further south before making landfall. The effects were catastrophic for some communities and we have a great amount of sympathy for our neighbours to the south. We were hammered in Cyclone Larry and then again with Yasi. It is a horrible feeling. We are wishing a swift recovery for all of you. Stay Strong. We would like to offer customers that have been affected by Debbie a 25% discount on all plants between now and August 1st 2017. At present time, you’ll be thinking about other things but we are hoping in some small way we can help with your recovery. Pease do not use this coupon if you are not in a cyclone affected area!!!! Just use the coupon code Debbie if you are have had significant damage to your property. If you happen to be out of Debbie's clutches you are still in luck. Anyone who uses the coupon code April for the month on April will receive a 15% storewide discount on all plants so spread the word!! !